My name is Denise, and I’m a swedish actress from Uppsala. I have known my entire life that I wanted to be an actress and often took part in every school play I could. But I took my very first acting class when I was thirteen and I loved every second of it! And since then, acting has been pretty much my number one priority. Right now, I’m quite new in the movie business, but this is what I want to do. 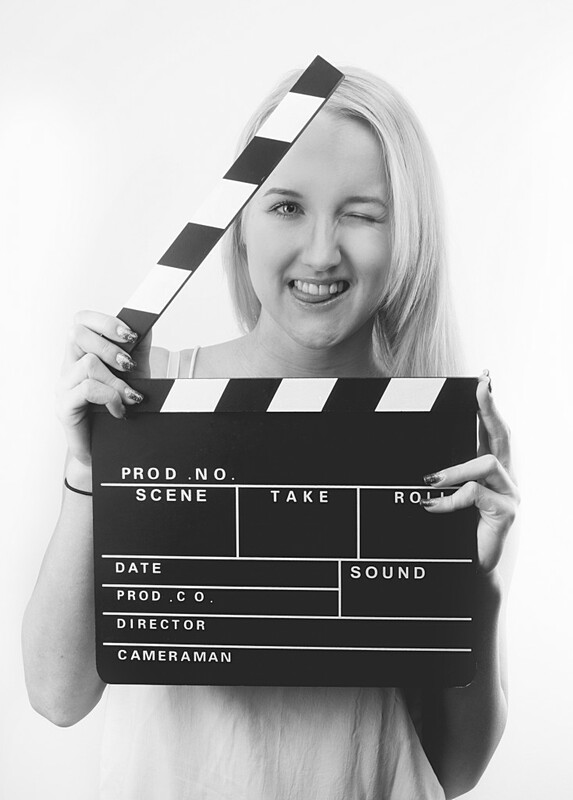 Be in front of the camera and ACT! I’m a huge dreamer and (as the Taurus I am) very stubborn. My absolute main goal is to become a successful actress.